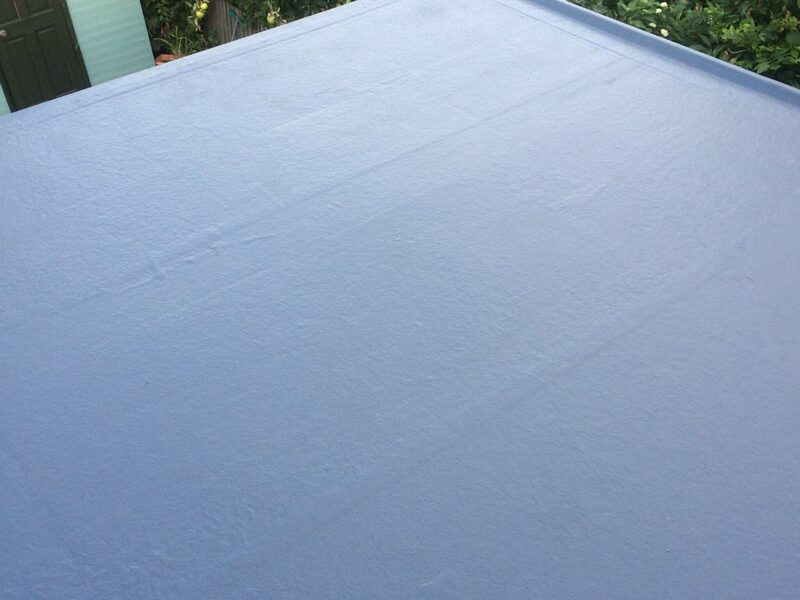 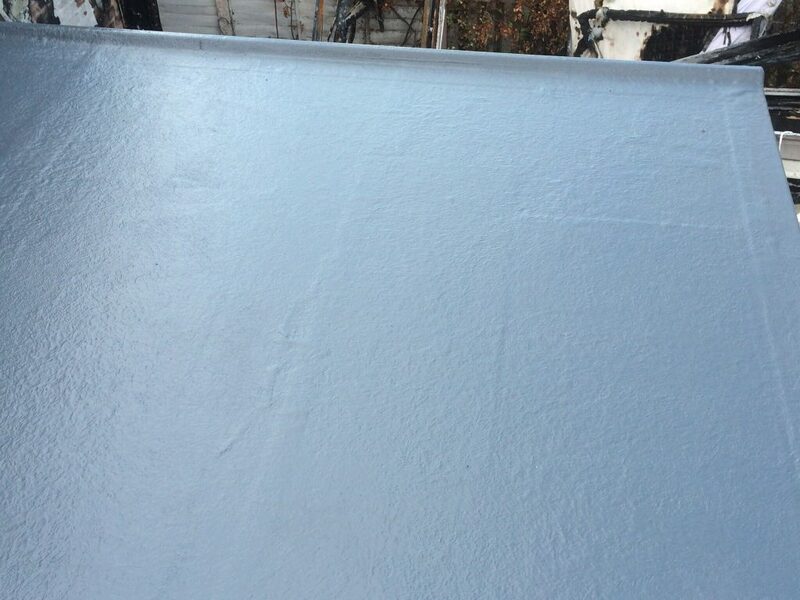 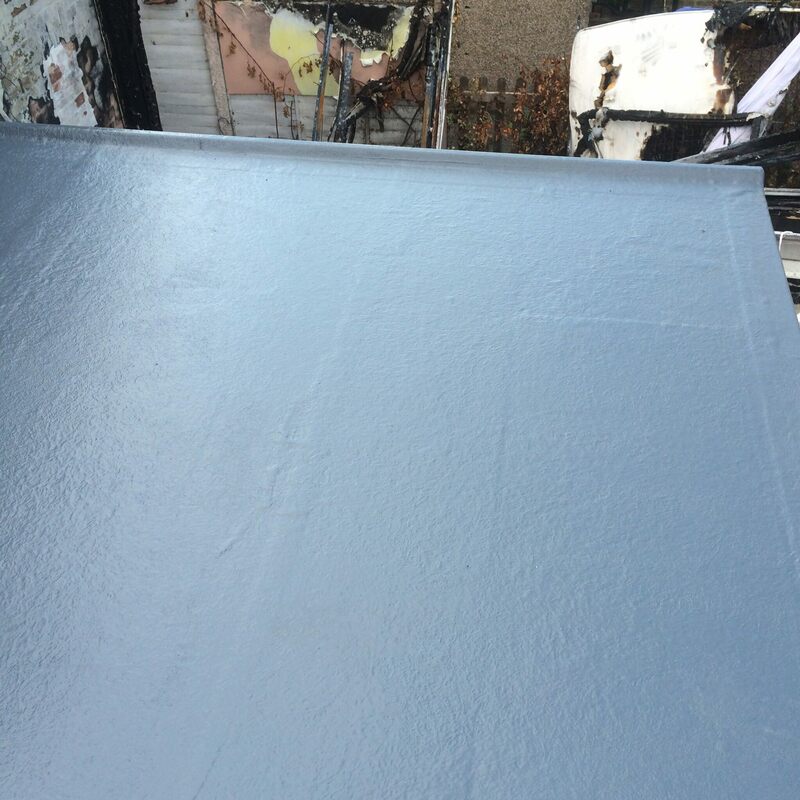 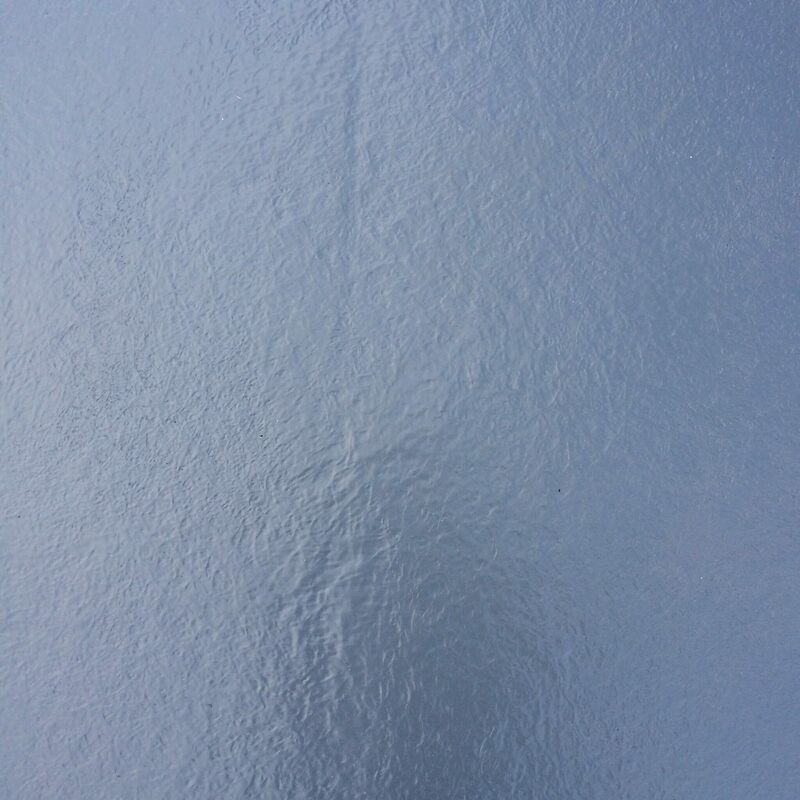 GRP roofing, or fibreglass roofing is the ideal choice for a hard wearing, durable material to protect your building from the external elements. 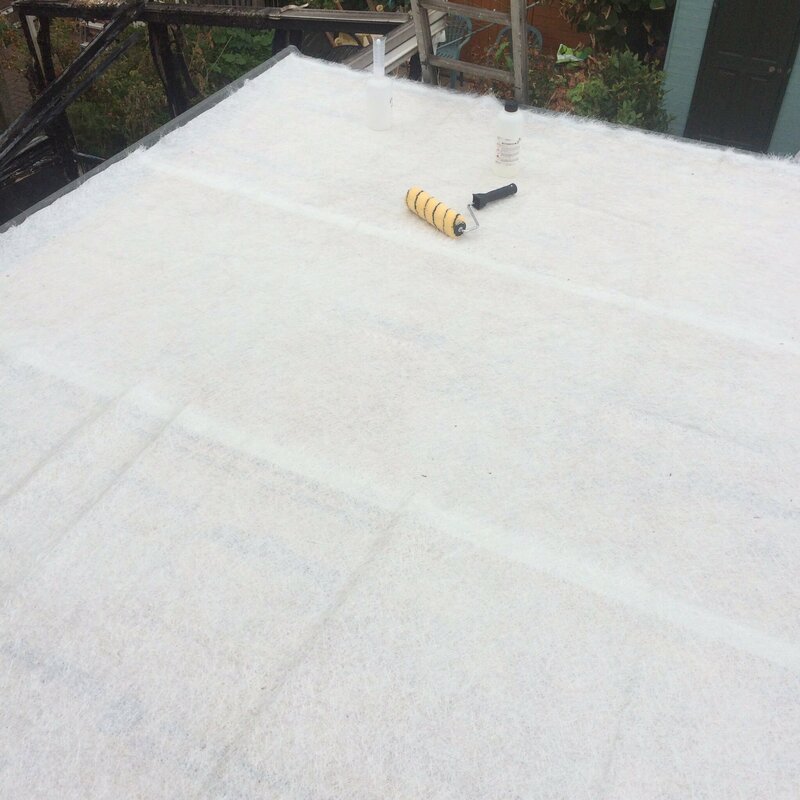 GRP stands for 'GlassFibre Reinforced Plastics' and is an incredibly versatile material which can be used for a range of applications. 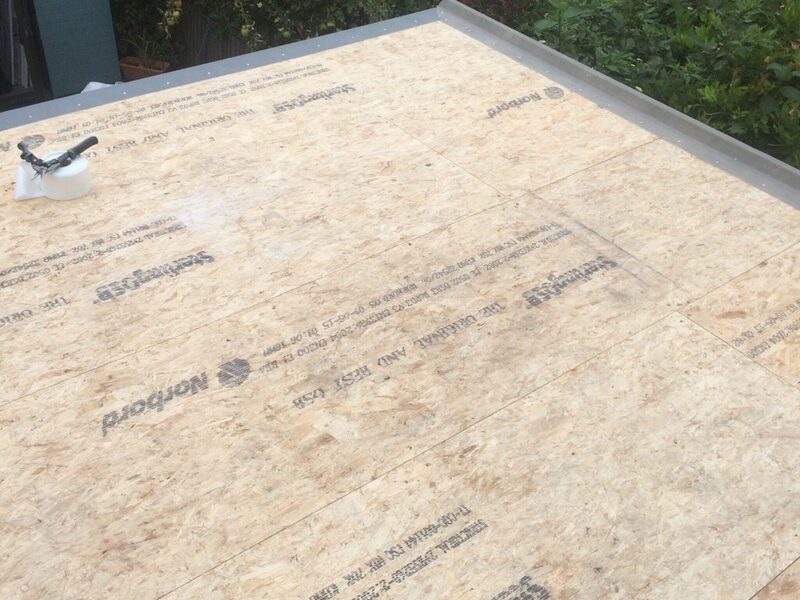 Toro Renovations mainly finish off the roofs on single story extensions with this product. 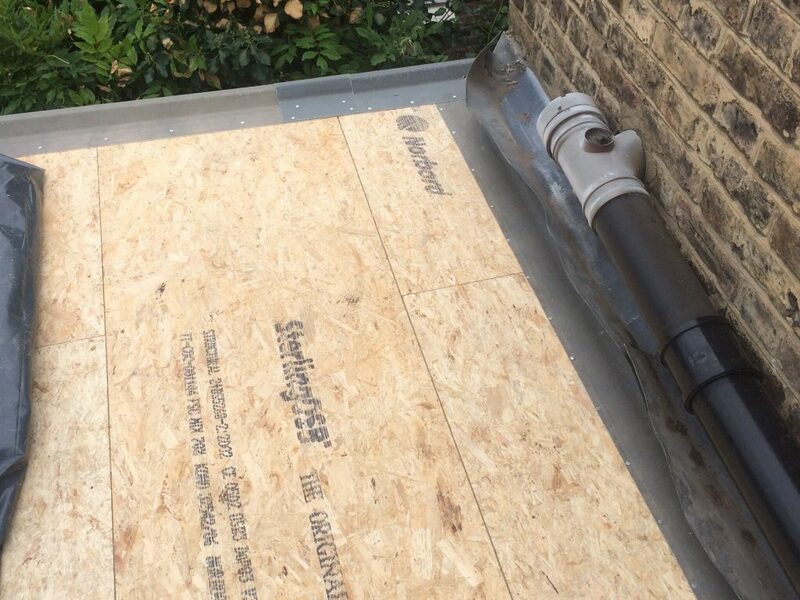 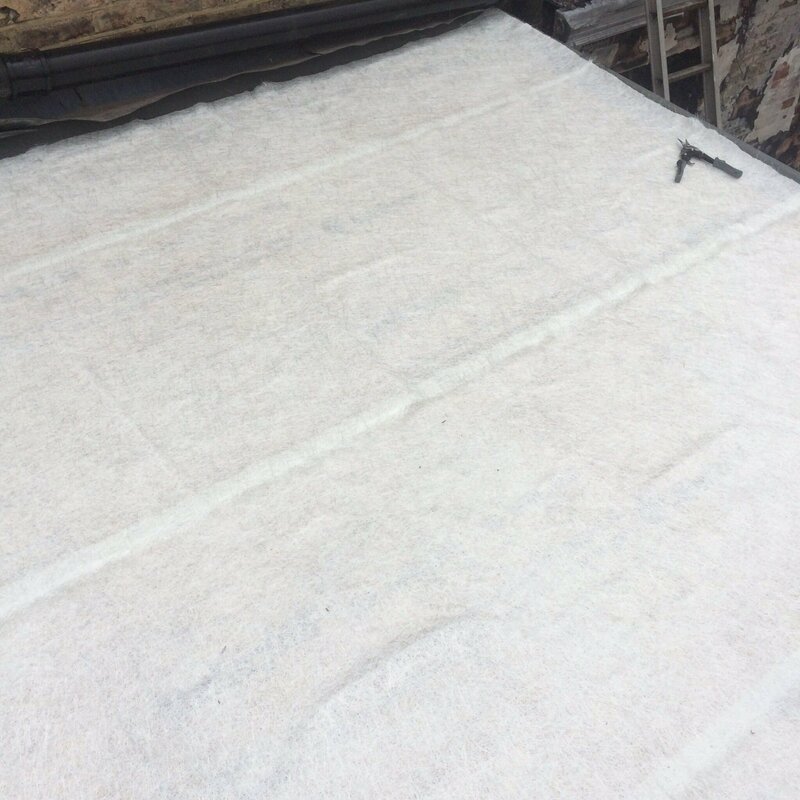 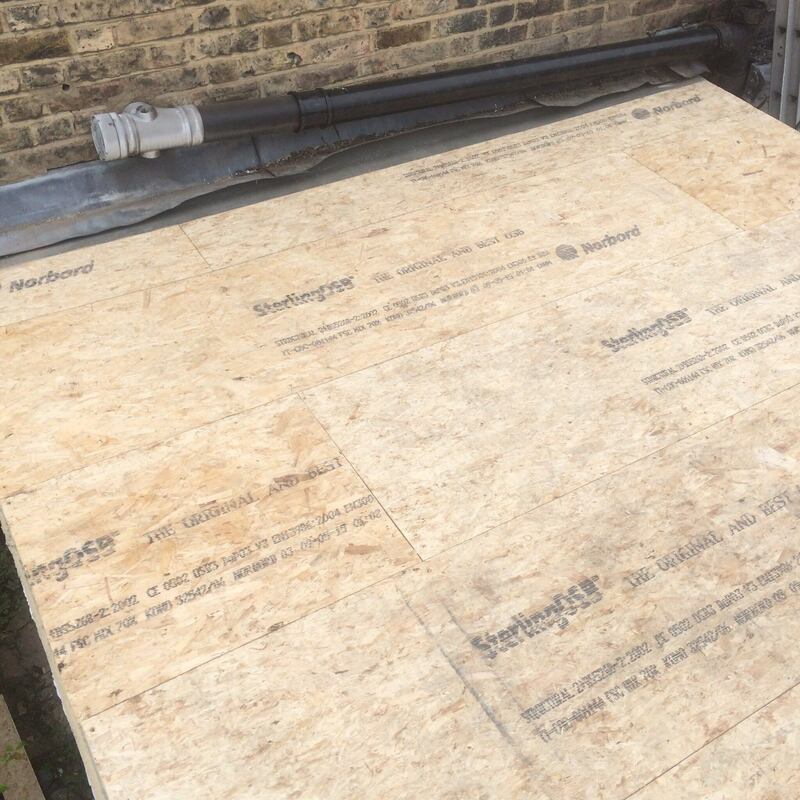 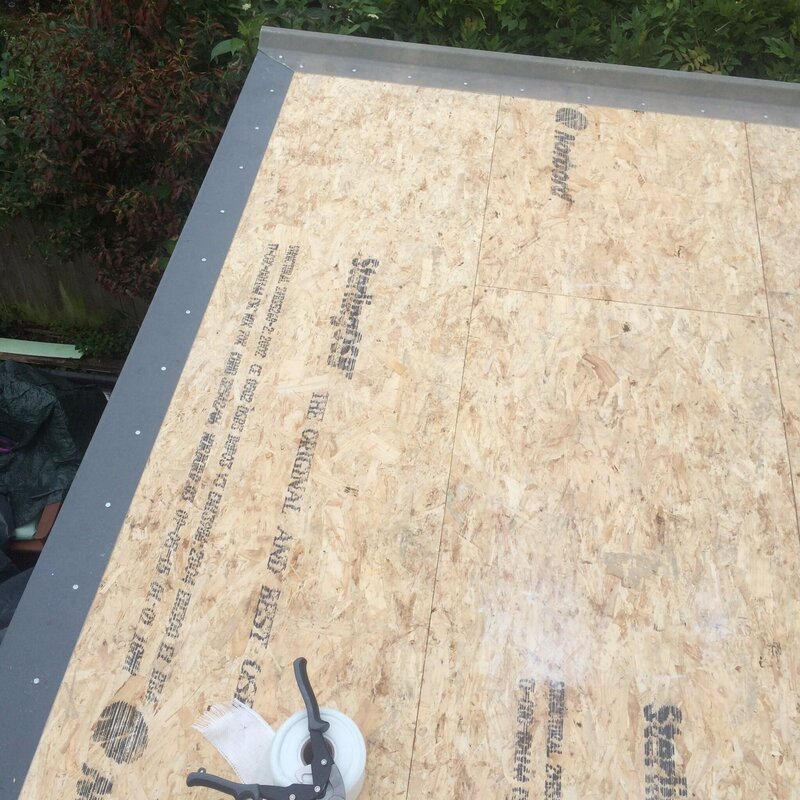 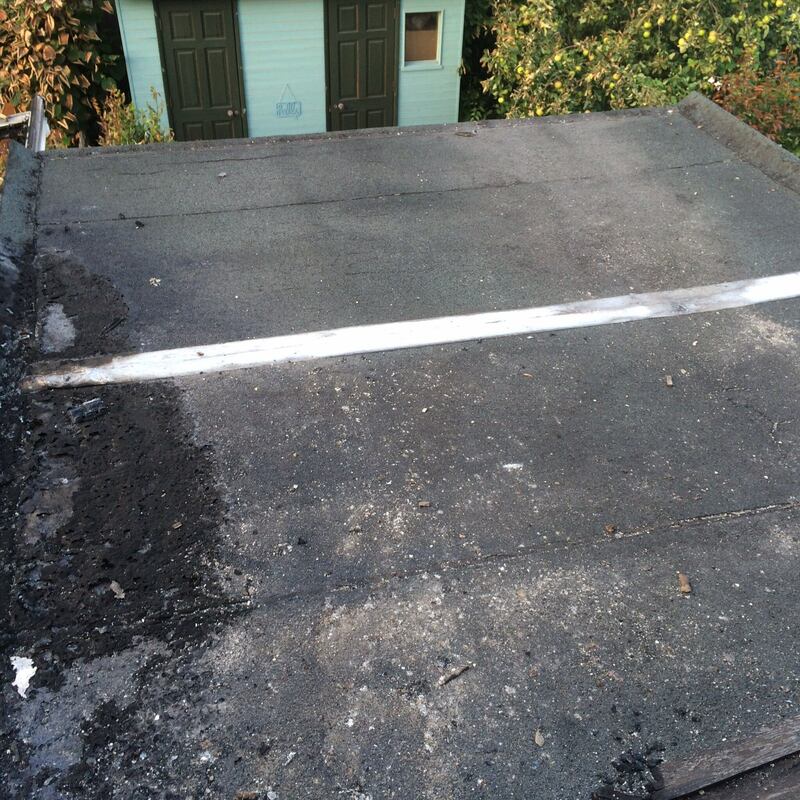 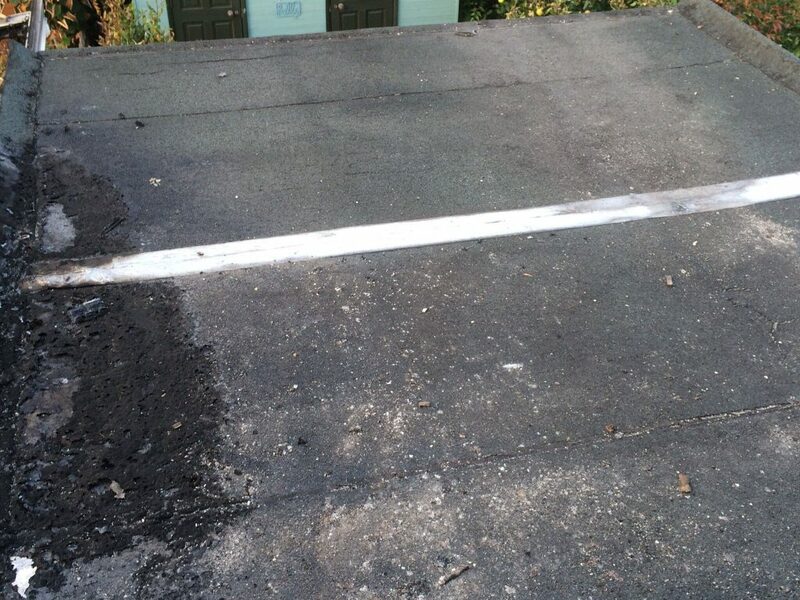 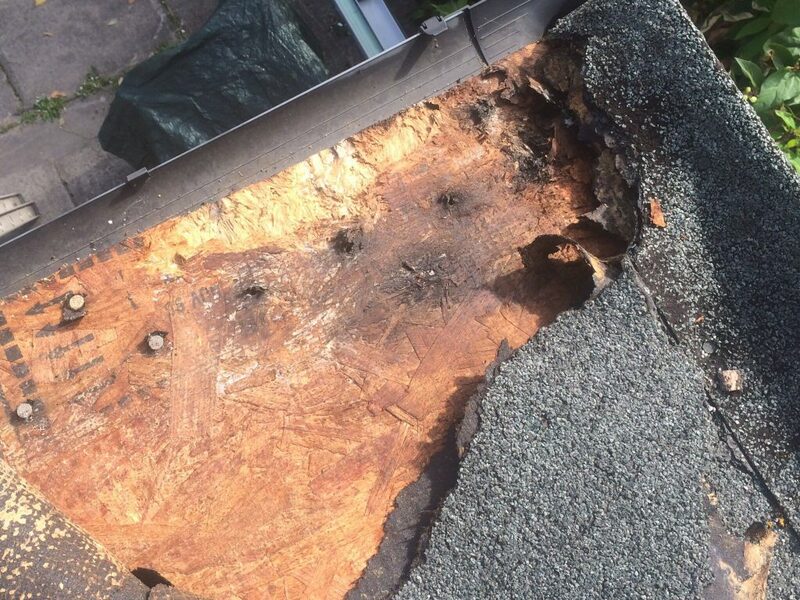 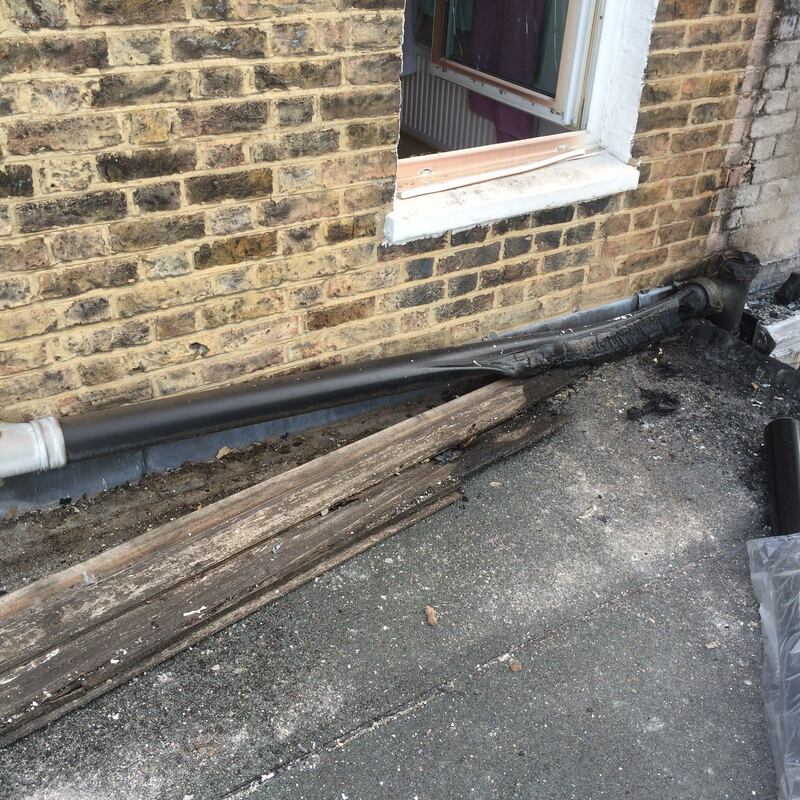 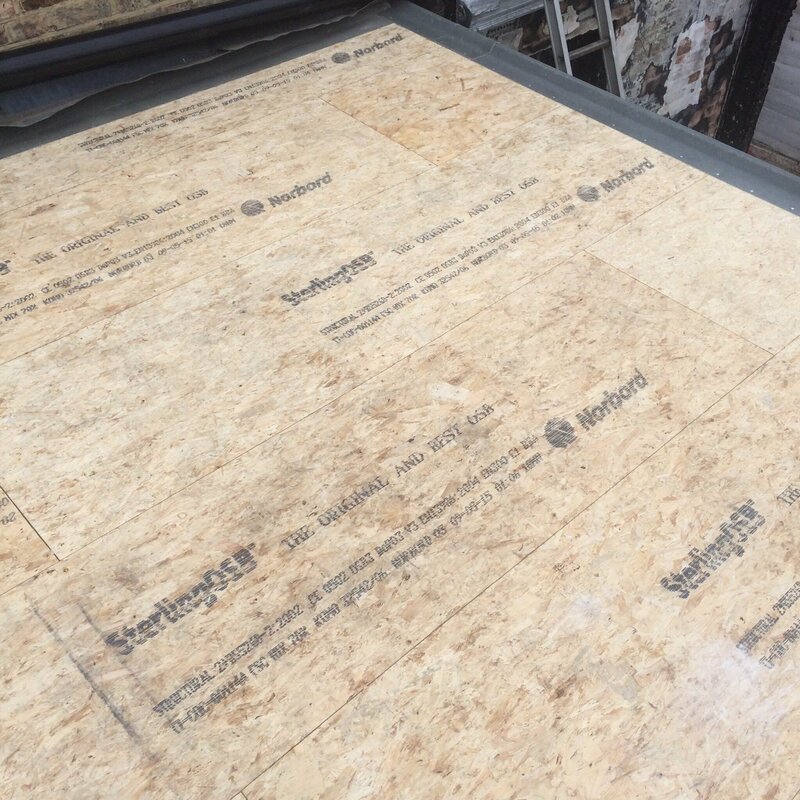 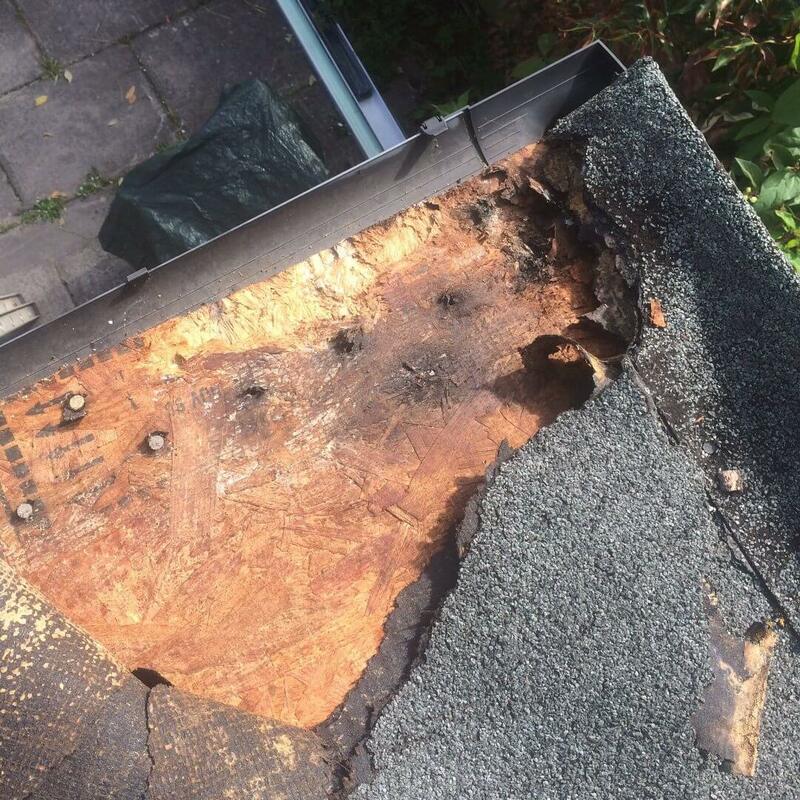 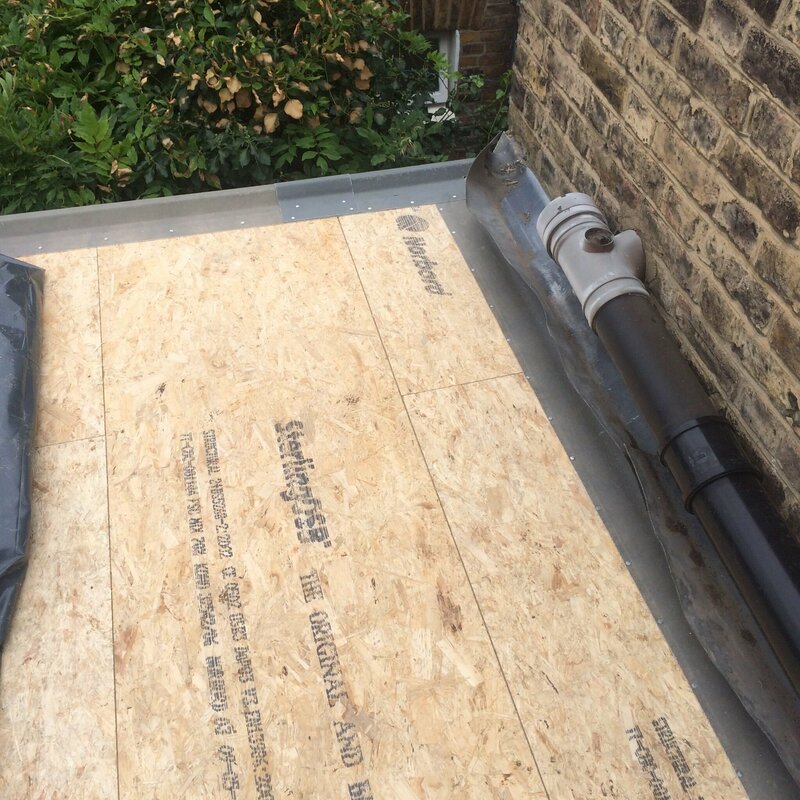 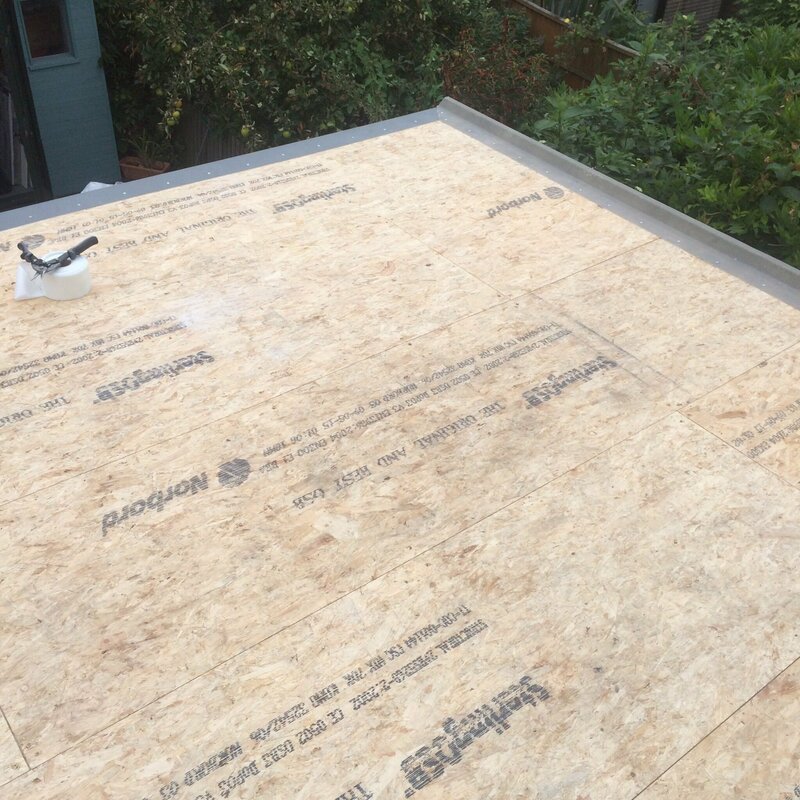 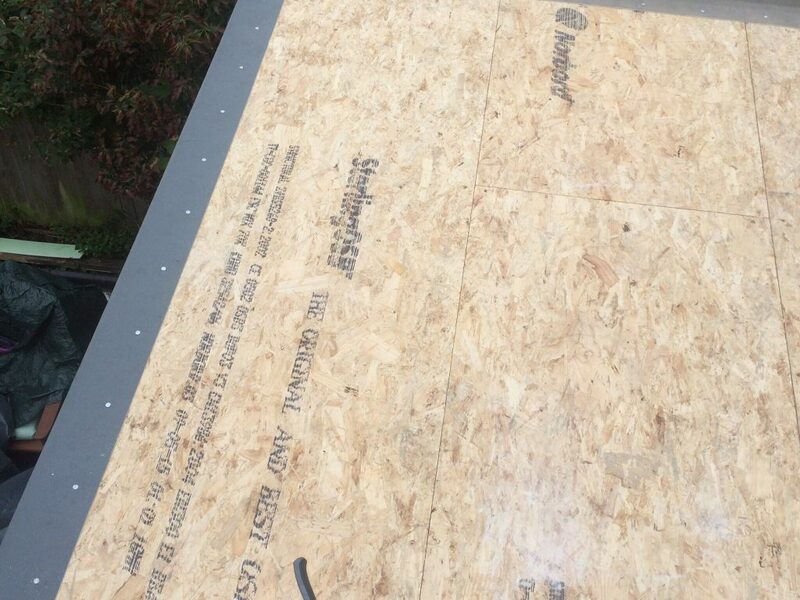 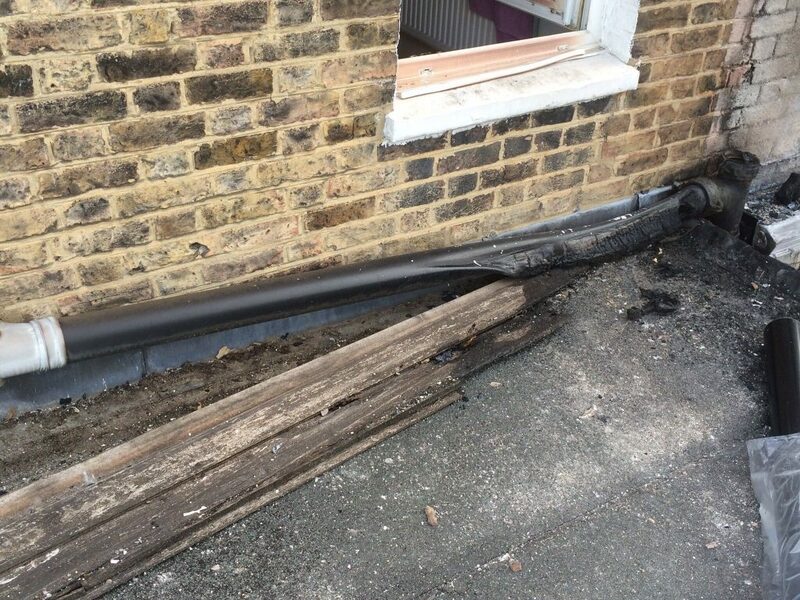 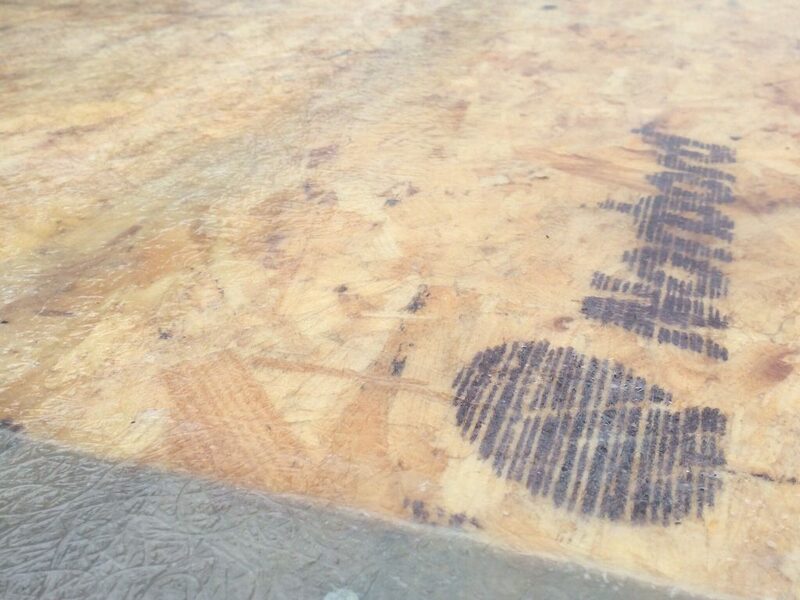 On the Pascoe Road job, we were replacing an old felt roof lining that had been damaged in a fire from a neighbouring house and rotten timber in one corner due to poor workmanship from the previous installation. 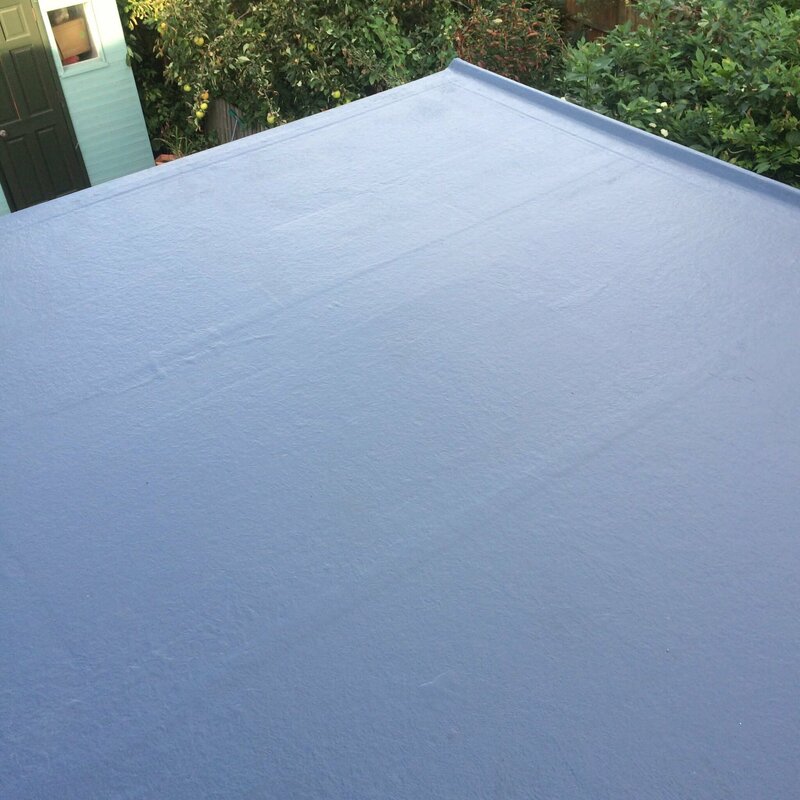 A new GRP waterproof roofing system consists of a good quality plywood which is finished with pre-formed GRP edge trims and a resin top coat. 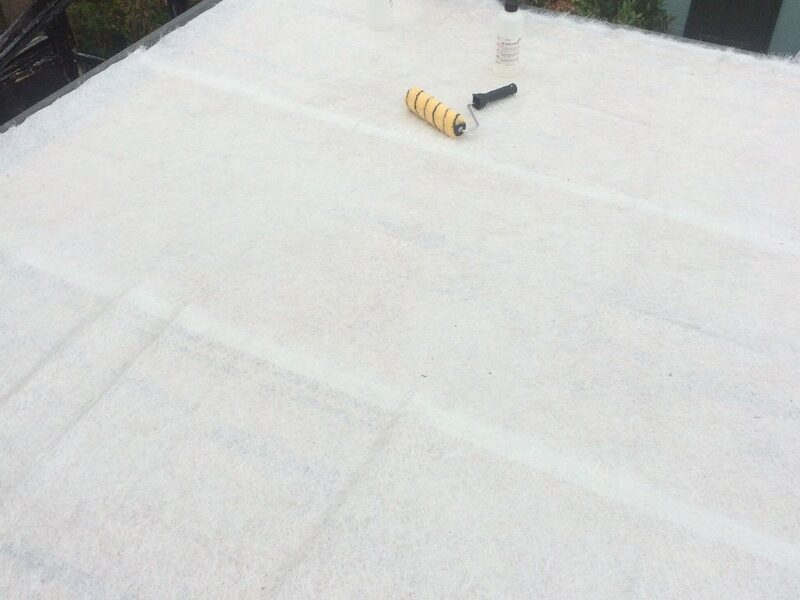 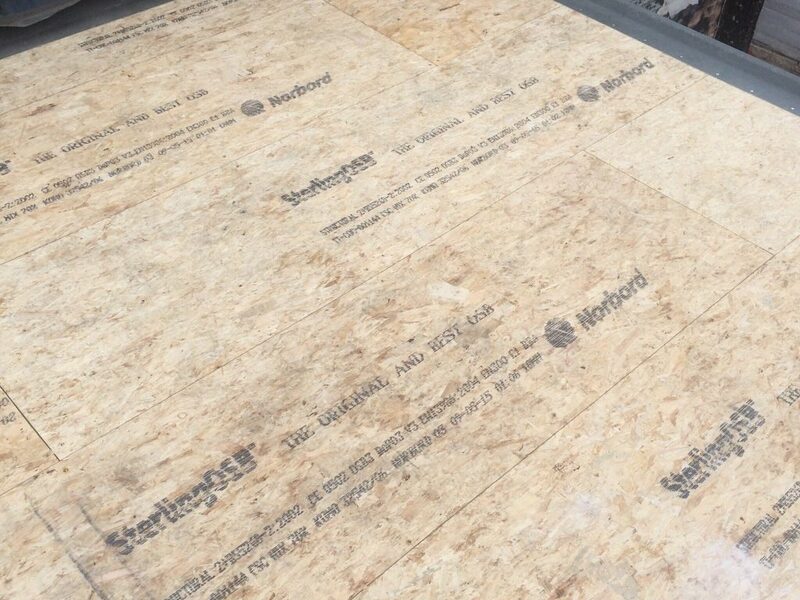 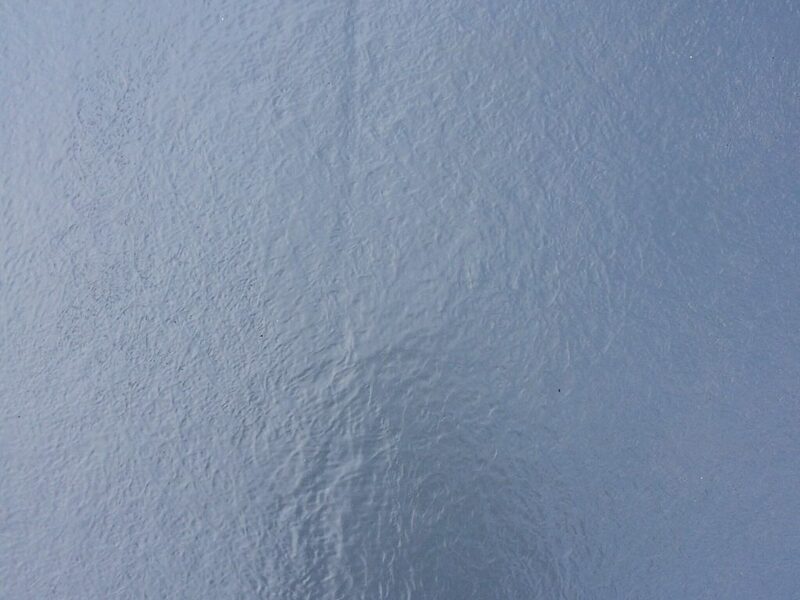 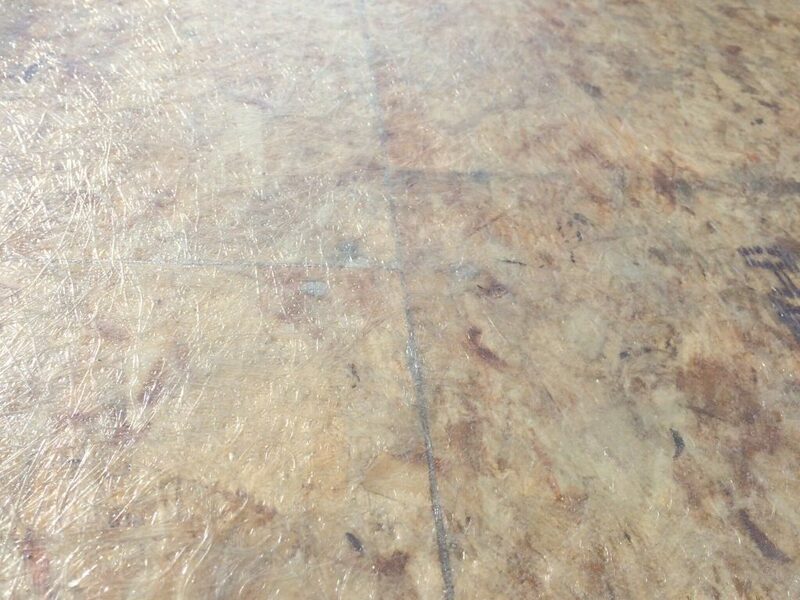 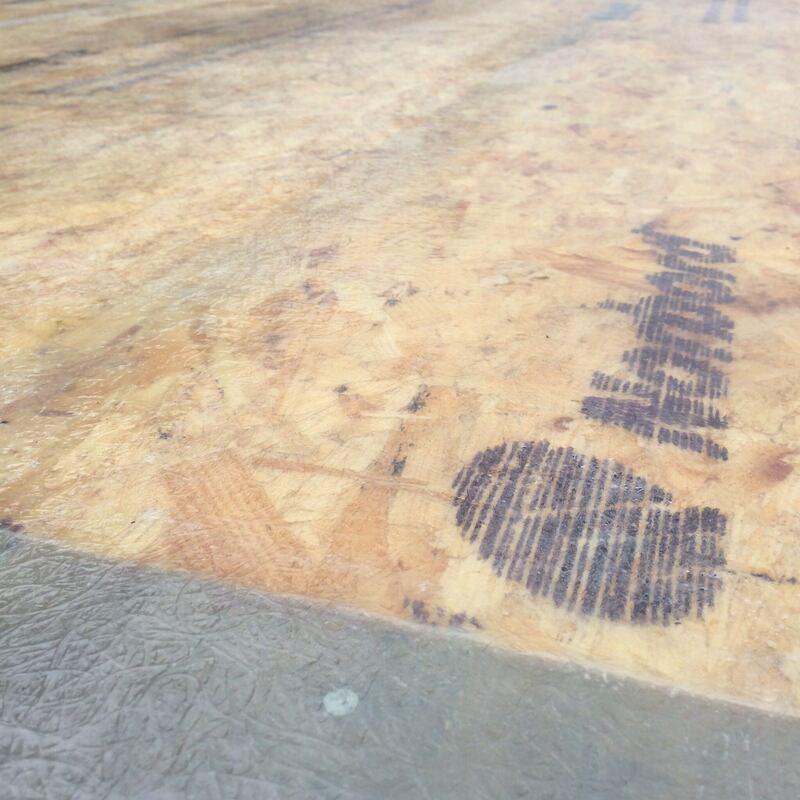 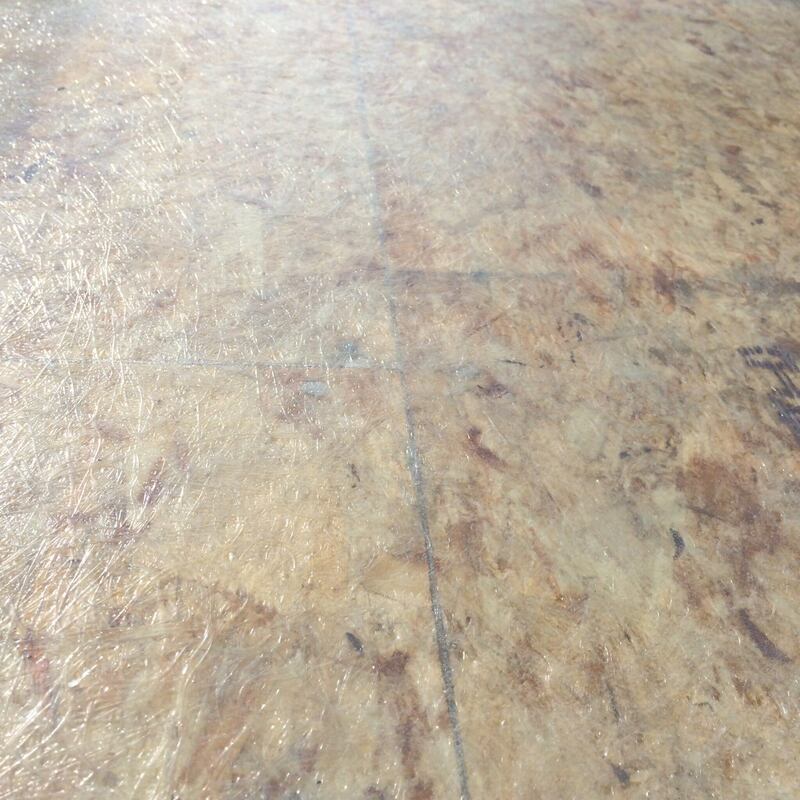 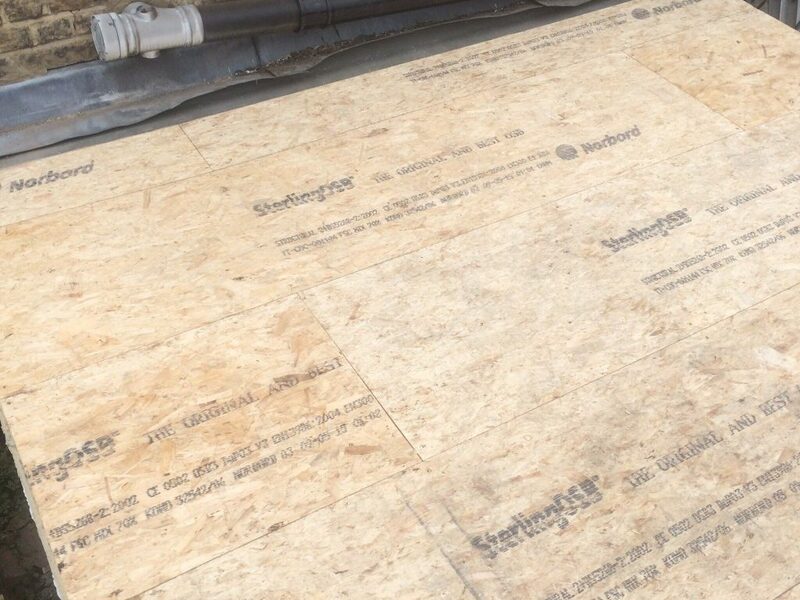 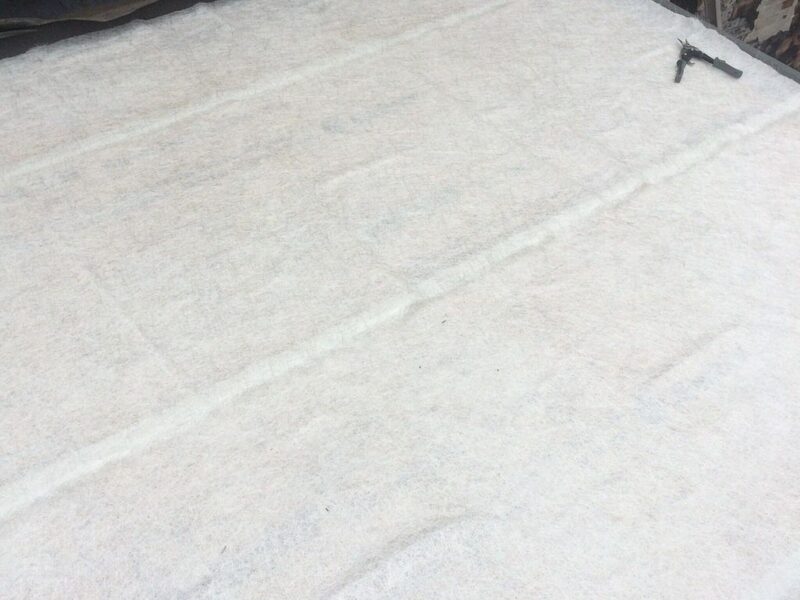 It is the ideal solution for a number of flat roof problems and is guaranteed for 25 years for peace of mind.